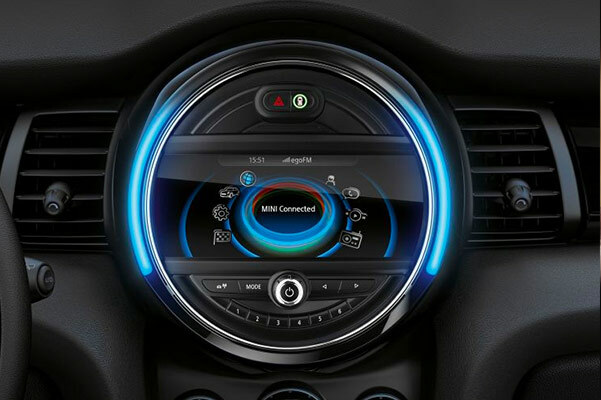 When you buy or lease a new MINI, you’ll be surrounded by premium technology designed to make your daily drives easier and safer. It's all part of MINI Connected. What is MINI Connected? A comprehensive collection of performance, entertainment and safety technologies accessible in new MINI models. Want to tune in to your favorite music while driving the 2019 MINI Cooper Hardtop 2 Door? MINI Connected makes it easy to use Spotify® at the touch of a button. When you're trying to find parking on city streets, MINI Connected can employ the Park Distance Control feature so you can parallel park with ease. With these features and many more at your disposal, MINI Connected makes the decision to shop at our MINI dealer in Boston, MA, a no-brainer. Discuss MINI Connected with one of our experts and start enjoying breakthrough MINI technology now. What Are MINI Connected Services? 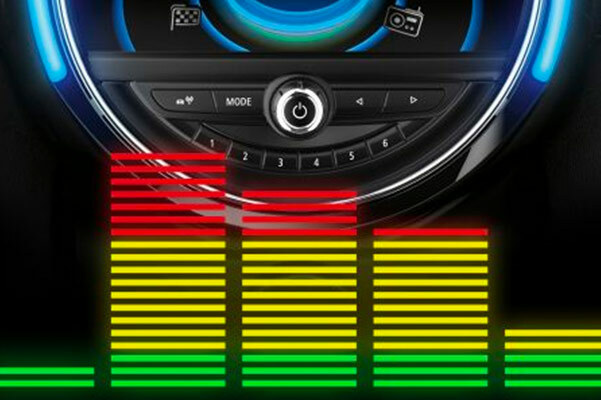 Many MINI Connected features can be accessed directly from the infotainment screen in your new MINI. Plus, when you download the MINI Connected app in the App Store® or in the Google Play Store, you can access other useful MINI Connected services to make your drives easier. Did you forget to lock the driver's door of your new 2019 MINI Cooper Classic Hardtop 2 Door? 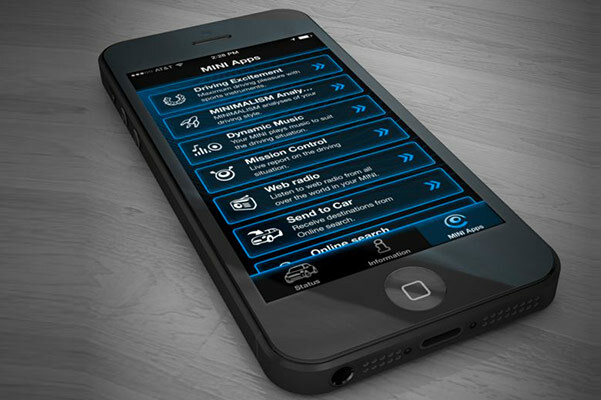 The remote lock feature available in the MINI Connected app can assist you. 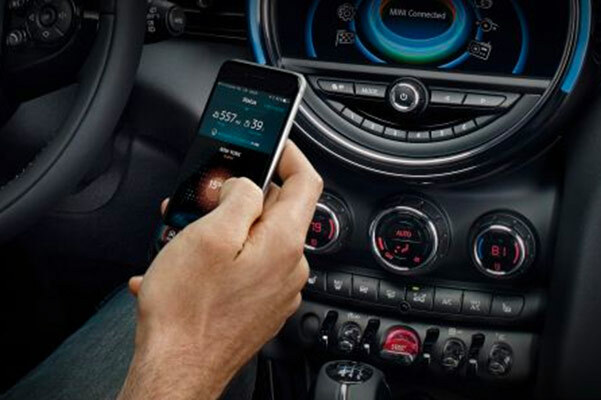 To experience the wide variety of MINI Connected features available in new MINI models, contact Herb Chambers MINI of Boston and meet with one of our experienced team members. Buy or lease a new MINI from our Boston MINI dealer and let MINI Connected change the way you drive.